Built and inhabited in medieval times, this is the largest stone-built city in southern Africa. 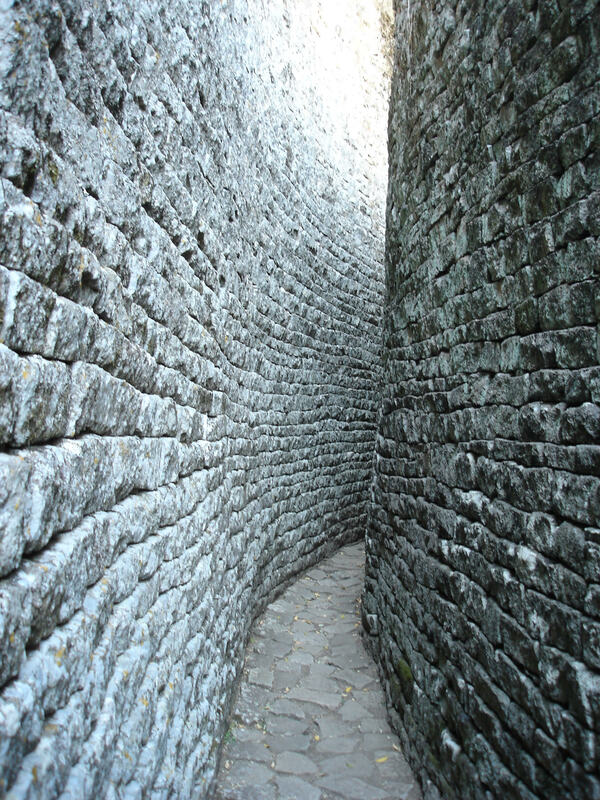 At its peak, Great Zimbabwe was home to at least 18,000 people ruled by a king and aristocracy. 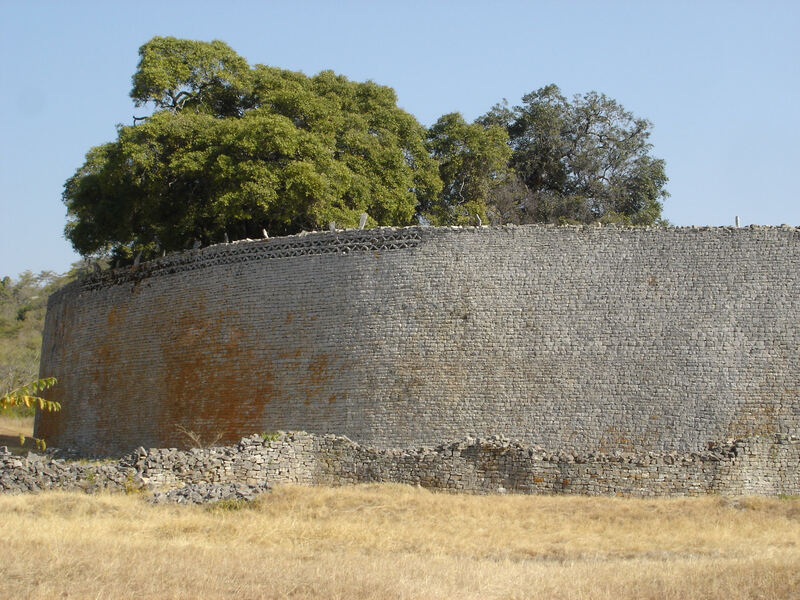 Through their dominance of trading networks, agricultural production and a complex and fascinating religion, the rulers of Great Zimbabwe created an empire that stretched across most of modern Zimbabwe. 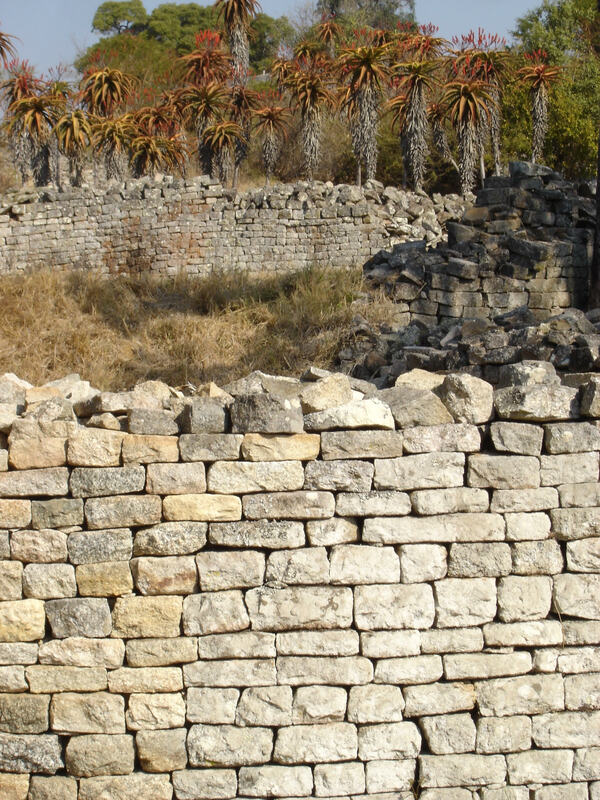 Trading in gold, ivory, cattle and iron, the people at Great Zimbabwe were part of a global trade network that rewarded these rulers with rare luxury goods. 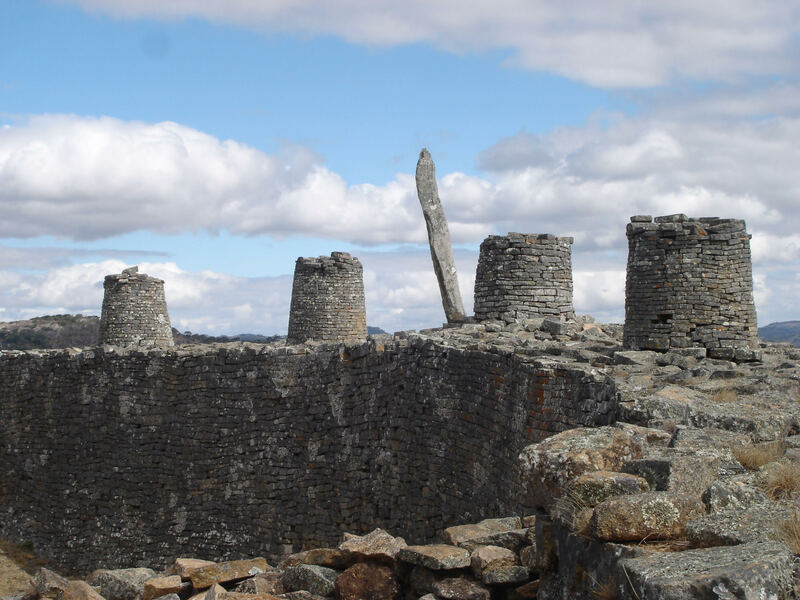 As the capital of over 250 similar but smaller sites as well as untold villages, Great Zimbabwe’s immense stone walls and rich archaeological discoveries have excited the imaginations of visitors and researchers alike. Studied by archaeologists and historians for over 120 years, the site has also been the epicentre of many unfounded controversies over who built it, when and for what purposes. 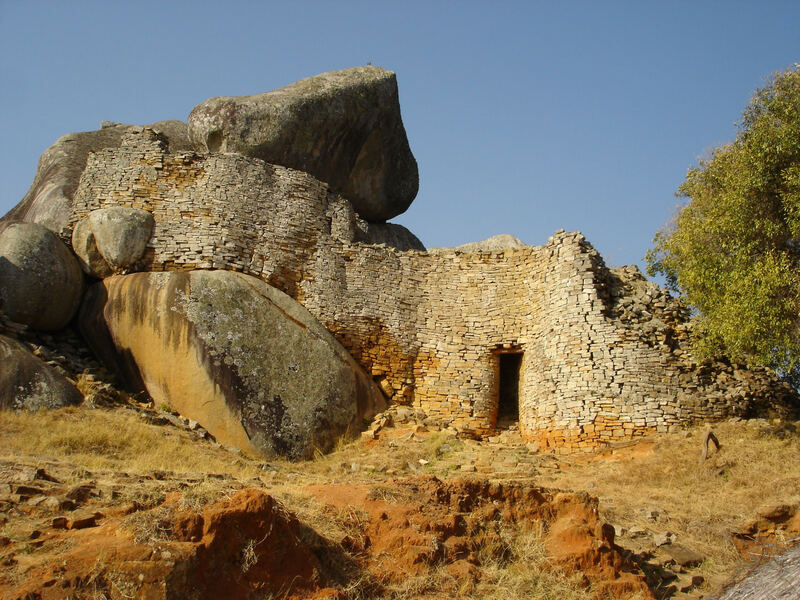 Thanks to the work done by competent archaeologists since 1905 it is known without a doubt that Great Zimbabwe was built by the ancestors of the local Shona people between 1250 and 1500 AD. At least a full day – preferably two – is recommended to explore all that this site has to offer. 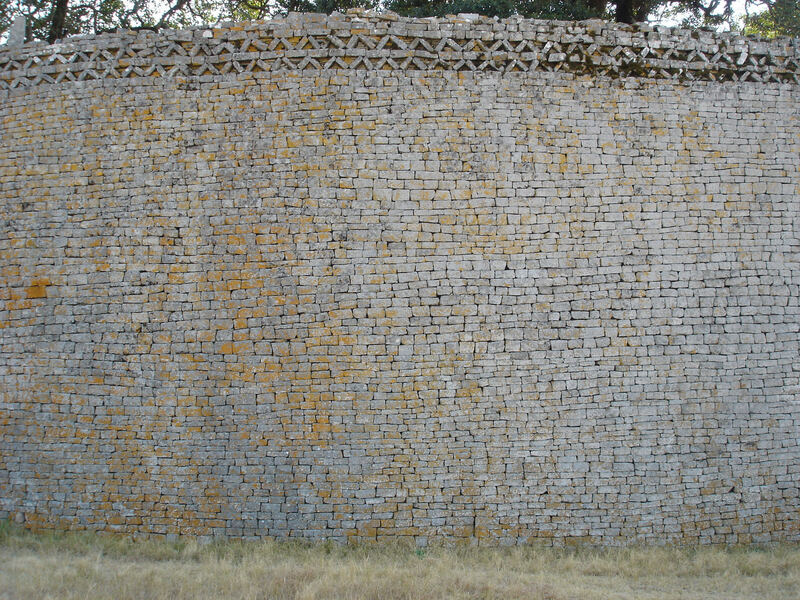 The prime source of Zimbabwe’s pride in its past – the country takes its name from this site – Great Zimbabwe is a site that should not be missed by any visitor to the country. A day drive to the site from Bulawayo or an overnight stay can be arranged if preferred. Tour includes walking up and down uneven stone stairways of medium steepness. Casual dress recommended; no high-heels or flip-flops allowed. Hats, cameras and sunscreen highly recommended.